Below is a selection of items that are available through the Ruggerbug website. 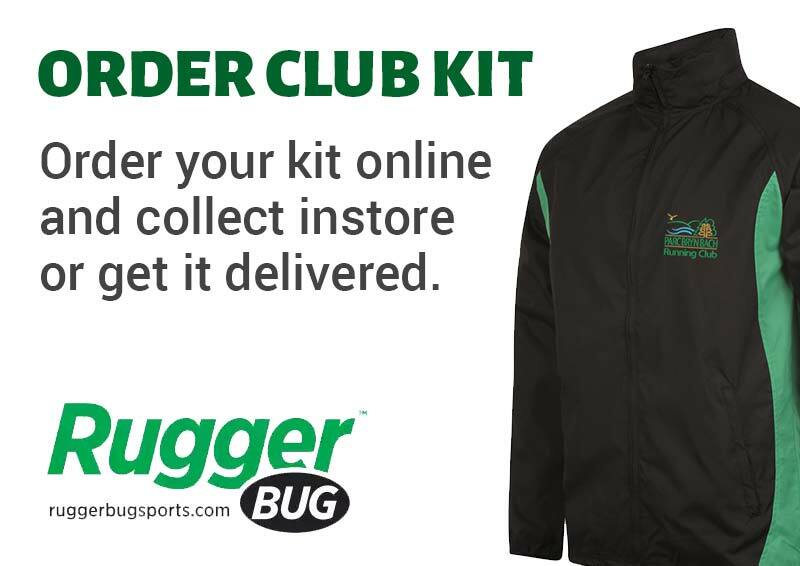 You can use the site to browse the items but for further information, pricing and availability, visit the Ruggerbug website. We have partnered with More Mile and Start Fitness to offer club members exclusive discounts. Receive a 30% discount on the More Mile Official Online Shop by entering the code ParcBryn. Receive a 10% discount on the Start Fitness website by entering the code ParcBrynSF10.